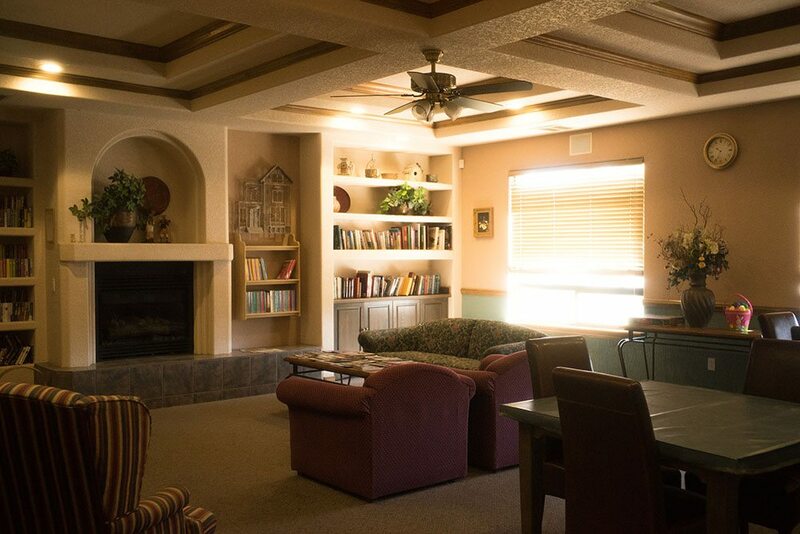 The Trails West community center in Las Cruces, New Mexico is chock full of activities for the 55+ senior community. 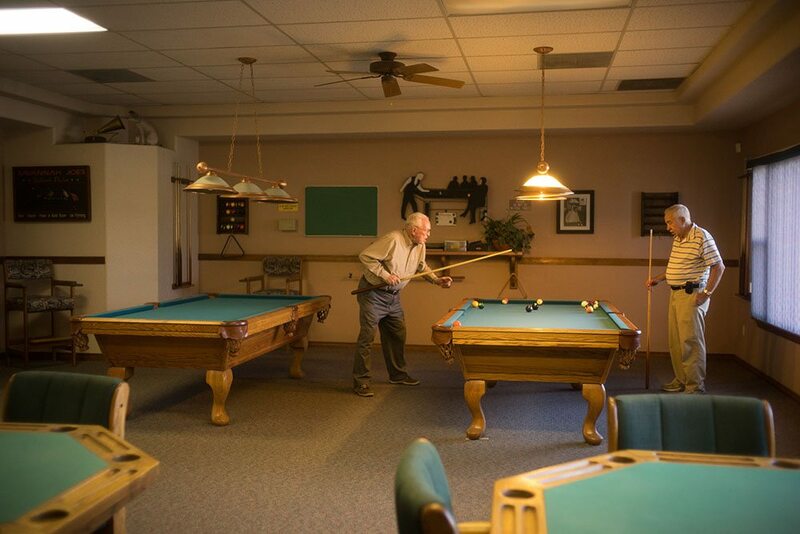 Enjoying retirement in the billiards and card room, exercise area, fireplace, conversation area, lending library, banquet size kitchen and multi-purpose room is just the beginning. 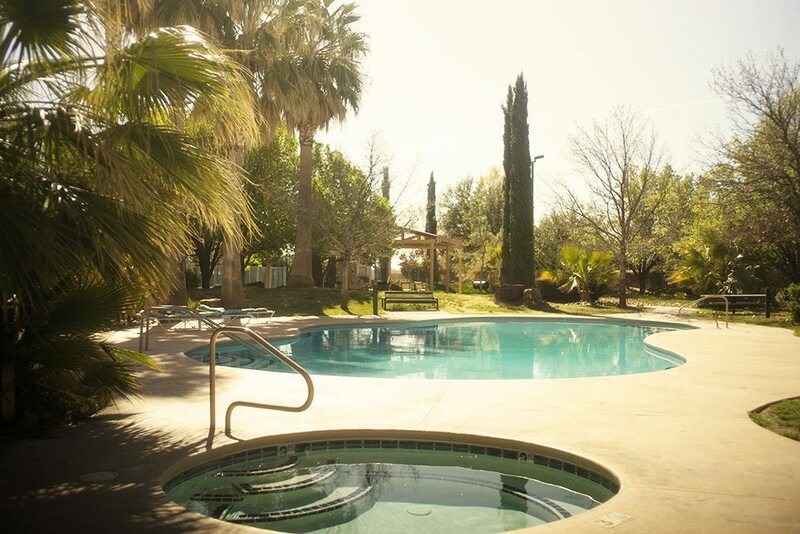 The beautifully landscaped park areas offer shuffleboard courts, putting green, sport court, basketball, horseshoe pits, a gas barbecue grill, heated swimming pool, therapy spa, and gazebo. It is the most complete facility of its kind.